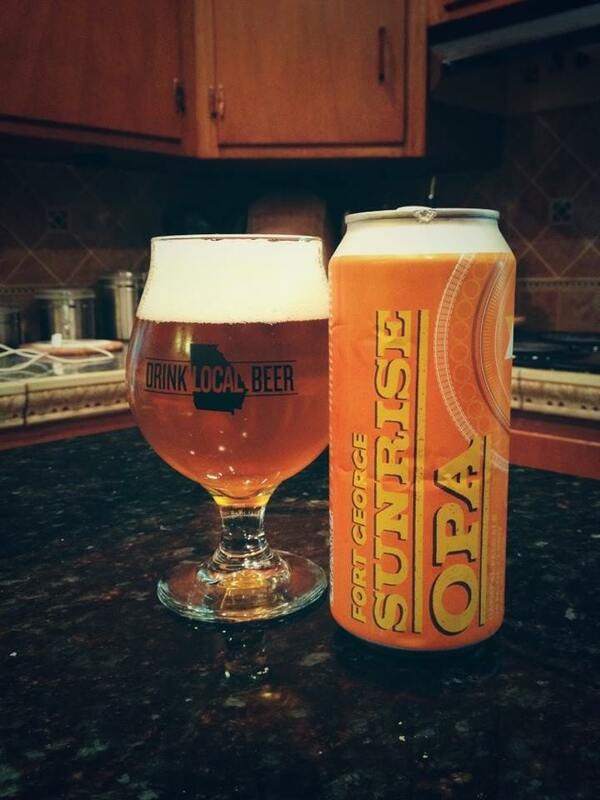 Fort George Sunrise OPA is an American Pale Ale brewed with oatmeal. 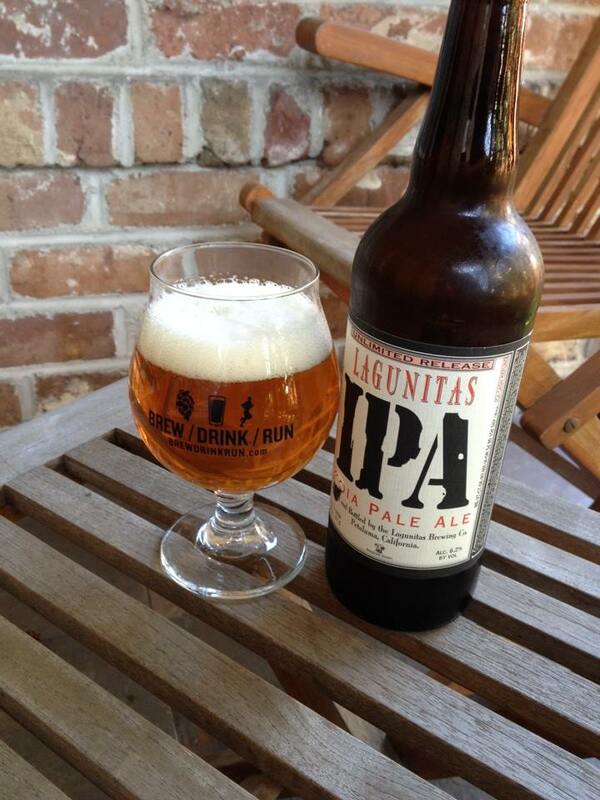 So an Oatmeal Pale Ale is a first for me, should be interesting to see what it adds. This is an attractive beer, nice orange hue matching the bright orange can. The smell is not quite right, I have to assume it’s the oatmeal… yeah, I don’t like it. The taste thankfully is a huge improvement. 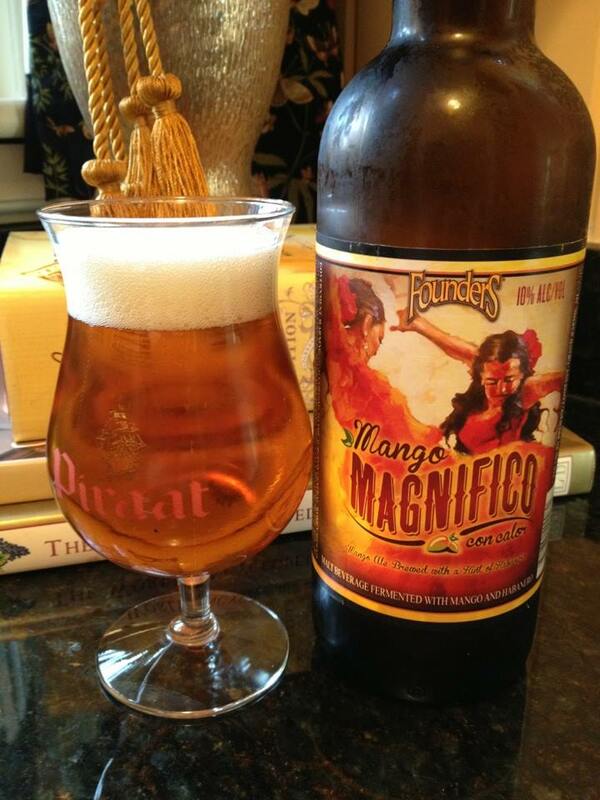 Not getting any oatmeal flavor, but it’s adding a pleasant sweetness to the beer. 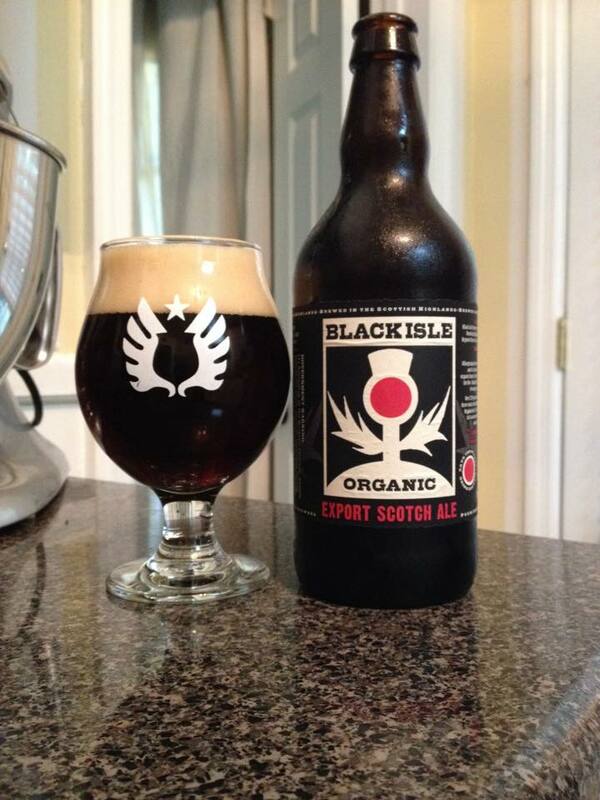 The oatmeal also seems to be creating a bit bigger mouth-feel than you might expect from an APA. A good showing of hop flavor and bitterness as well from a combination of Amarillo, Centennial, Summit and Challenger hops. 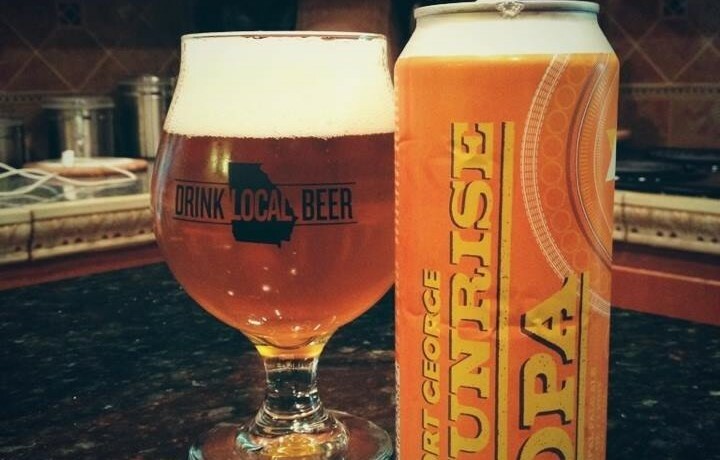 I’ve been very impressed with the few Fort George beers I’ve tried so far, looking forward to trying more.